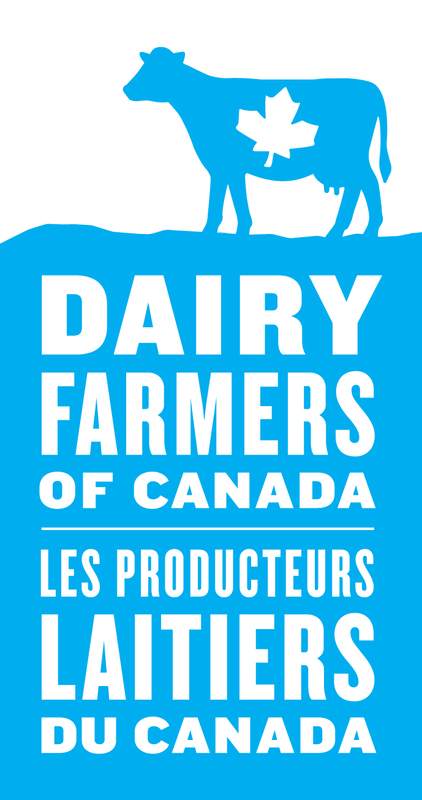 Help us ensure your voice is heard when it comes to Canadian dairy! By taking just a few minutes to fill out a survey below, you can help inform our priorities so we can better advocate on your behalf. This is a survey about the quality of Dairy in Canada.